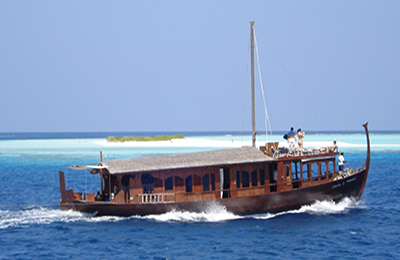 Maldives Surf Charter - Male, Northern & Southern Atolls Guests overall rating: ★★★★★ 5 based on 3 reviews. 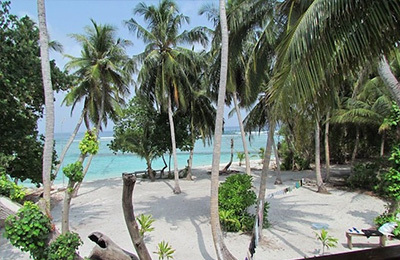 Vaadhoo Surf Charter - Vaadhoo, Huvadhoo Guests overall rating: ☆☆☆☆☆ 0 based on 0 reviews. 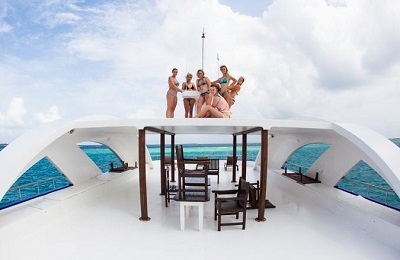 Dhoni Stella Surf Family Charter - Male, Atolls Guests overall rating: ☆☆☆☆☆ 0 based on 0 reviews. 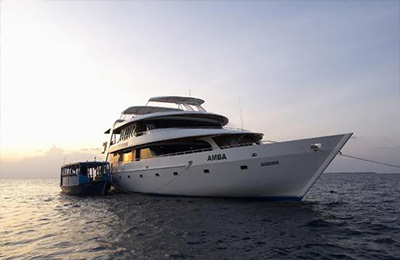 AMBA Surf Charter - Maldives, Northern Atolls Guests overall rating: ☆☆☆☆☆ 0 based on 0 reviews. 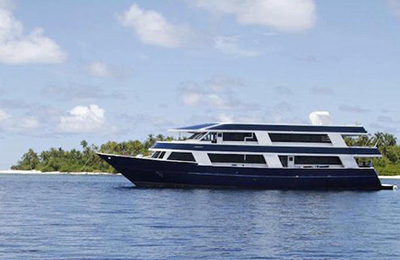 Cobia Surf Charter - Northern, Atolls Guests overall rating: ★★★★★ 5 based on 1 reviews. 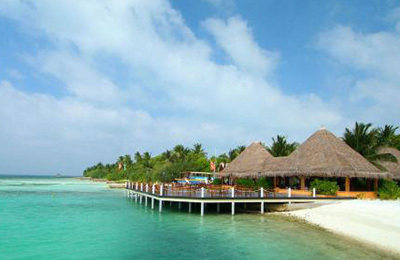 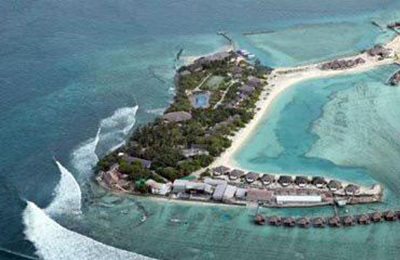 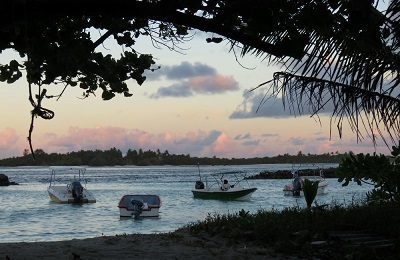 Dhonveli Surf Resort - Maldives, Northern Atolls Guests overall rating: ★★★★★ 5 based on 2 reviews. 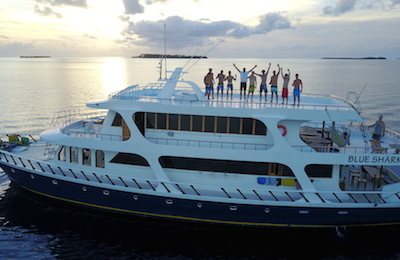 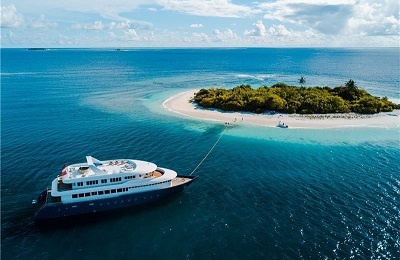 HORIZON II Surf Charter - Maldives, Northern & Southern Atolls Guests overall rating: ★★★★★ 5 based on 3 reviews. 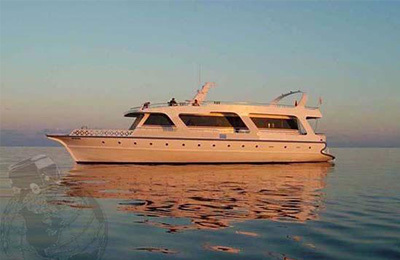 Hamathi Surf Charter - Outer Atoll, Male Guests overall rating: ☆☆☆☆☆ 0 based on 0 reviews. 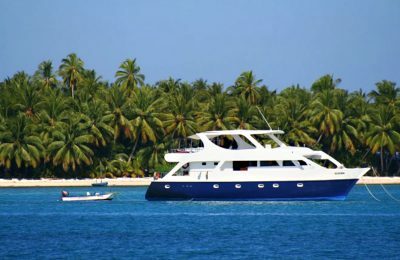 Naera Luxury Surf Charter - Central Atolls, Male Guests overall rating: ☆☆☆☆☆ 0 based on 0 reviews. 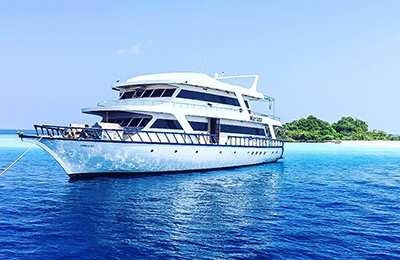 Luxurious Duplex Surf Charter - Central Atolls, Male Guests overall rating: ☆☆☆☆☆ 0 based on 0 reviews. 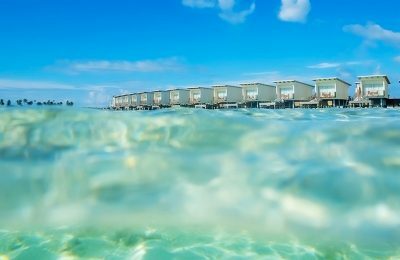 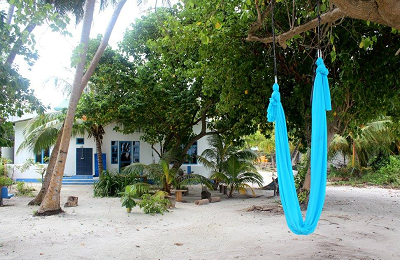 Thulusdhoo Island Guest Surf House - Kaafu Atoll, Male Guests overall rating: ☆☆☆☆☆ 0 based on 0 reviews. 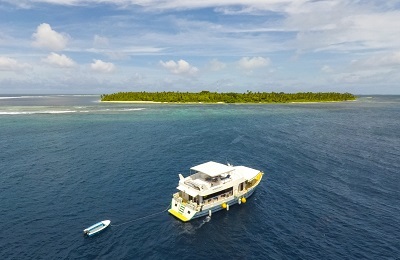 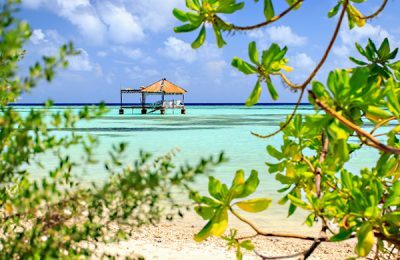 Peaceful Sultans Surf Charter - Malé, North Malé Atoll Guests overall rating: ☆☆☆☆☆ 0 based on 0 reviews. 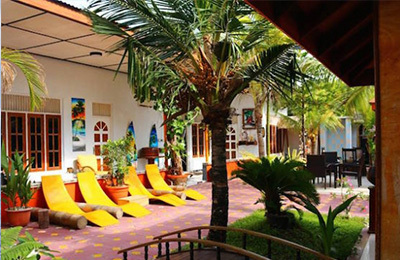 Worldwide Surf Coaching & Surf Trips - Maldives, Madagascar & Guests overall rating: ★★★★★ 5 based on 2 reviews. 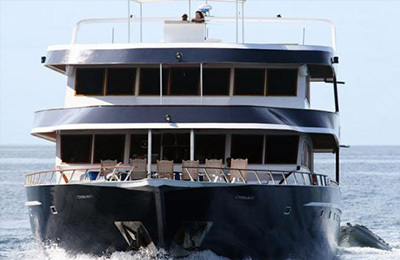 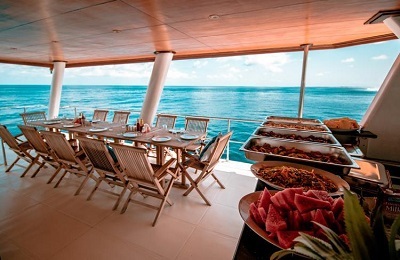 Hariyana Surf Charter - South Atolls, Male Guests overall rating: ★★★★★ 5 based on 2 reviews.